Authorization failed. Please try to execute the authorization process again. 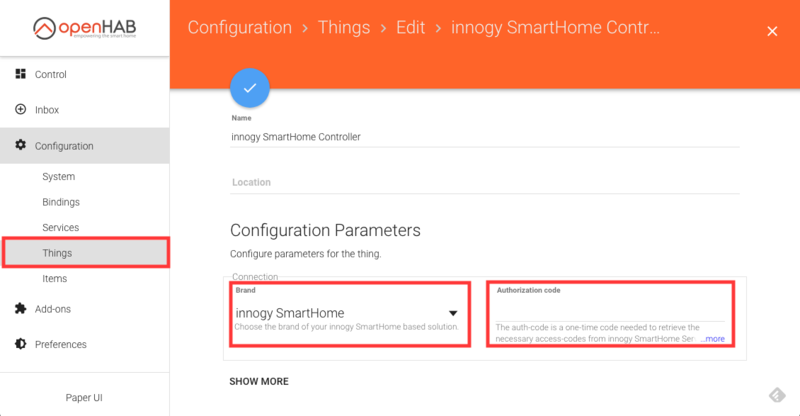 Please copy the authcode into the Thing configuration of your SmartHome Controller. Remember to set the brand to "innogy SmartHome".